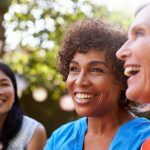 Do you have a favourite natural sunscreen? Our CMO, Erin does...but she also has a confession to make. 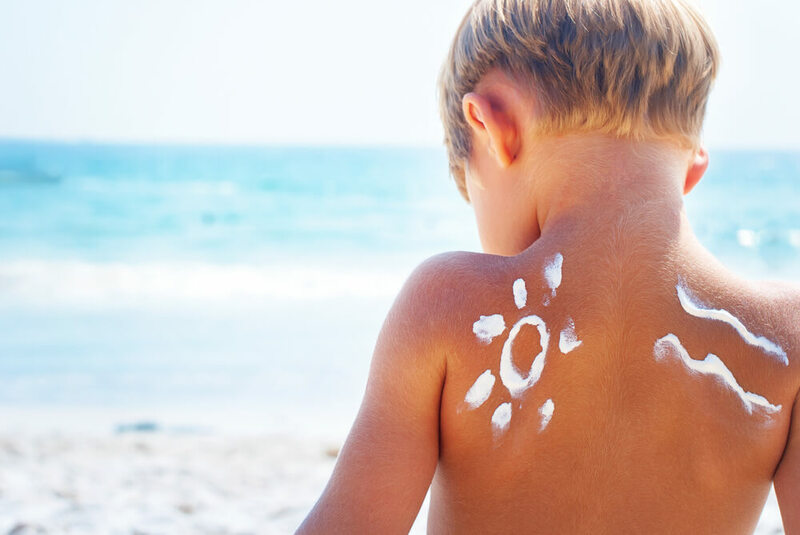 Do you have a favourite natural sunscreen? Until recently, I didn’t. 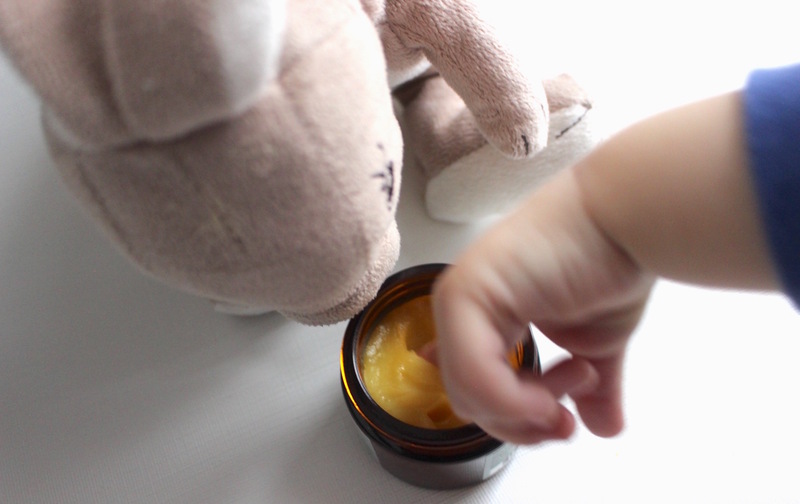 Actually, I have a confession to make…while most of what I buy for my family is organic/green & natural, I had never used natural sunscreen until recently. Why? Maybe it was because it was hard to find (and my sunscreen purchases tend to be at 11pm the night before a vacation), maybe it was a belief that they wouldn’t work, maybe it was that they tend to cost a bit more. Earlier this spring my family happily escaped the cold Toronto weather in search of a little sun, sand and R&R in Jamaica. I decided that this was the perfect opportunity to test out some of the great Green & Natural suncare products available at Well.ca. So off we went to Montego bay with a suitcase full of sunscreen, sandals and clothes we hadn’t worn in way too long. 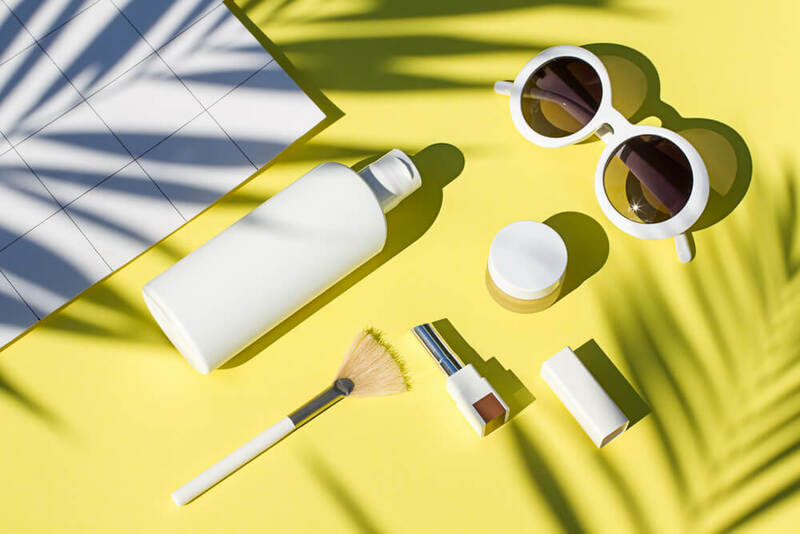 The majority of the products we tried where physical sunscreen which create a barrier on your skin and deflects the sunrays whereas traditional chemical sunscreens absorb the sun’s rays. 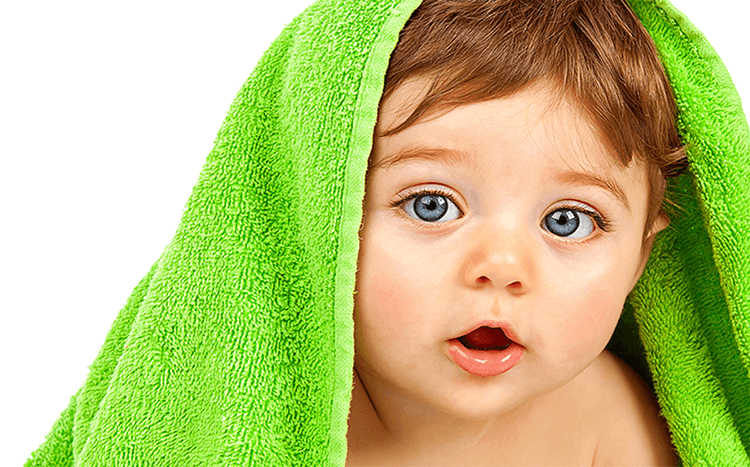 Overall, the products we tried pleasantly surprised me. I felt better about what I was putting on the kids and the sunscreens worked! 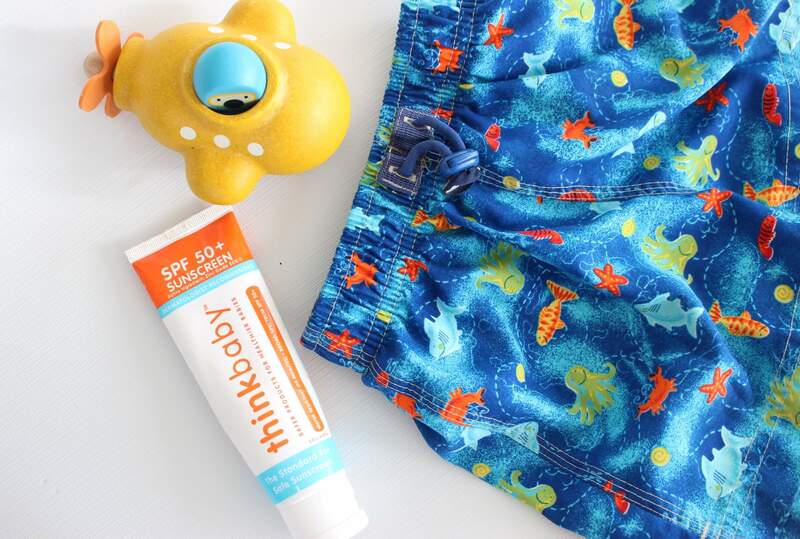 Here is a roundup of some of the sunscreens we tried. 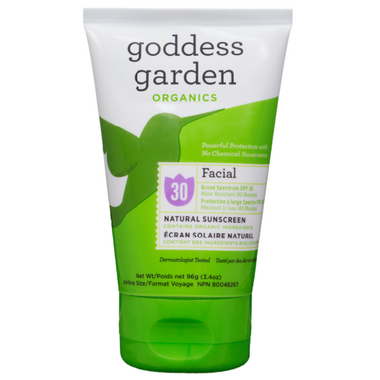 Goddess Garden Facial Sunscreen Lotion SPF 30: I usually wear a high SPF sunscreen on my face so I was hesitant to rely on SPF 30 but it worked! We all wore this on our faces all week and while the freckles definitely came through, no one got burned. It requires a bit of rubbing in but wears well once you do so. This is going to be my go-to lotion for my face this summer. The reviews on Well.ca suggest that it even wears well under makeup. 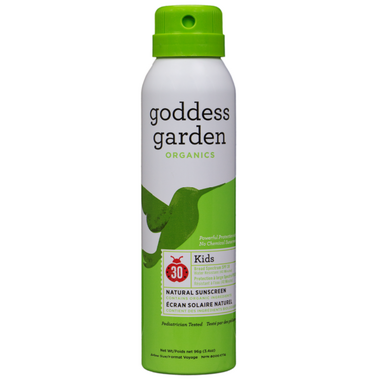 Goddess Garden Kids Continuous Spray Sunscreen SPF 30: This non-aerosol spray was easy to apply. Like the Goddess Garden Sunny Face lotion, it is a bit white when first applied but does rub in well. My husband and I both ended up using this all week as we found it to be non-greasy and effective. 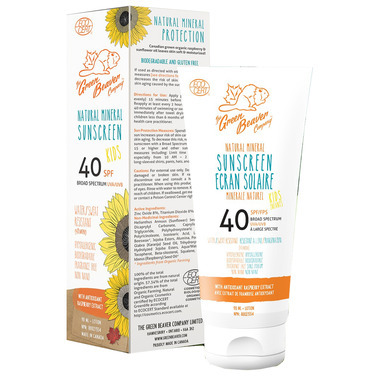 Green Beaver Natural Mineral Sunscreen Lotion for Kids SPF 30: This lotion was easy to apply and as promised, is non-whitening. We found it a bit greasy so we limited use to the kids’ bodies and used other lotions on faces. 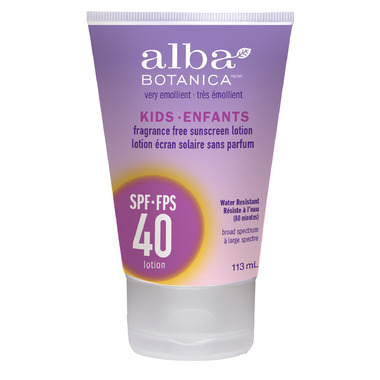 Alba Botanica Very Emollient Kids SPF 45: This went on easily, wasn’t greasy or whitening, protected well and did not have an overpowering scent. 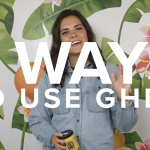 This formula is a hybrid of physical and chemical sunscreens. At 12.99, it was the most affordable of the sunscreens we tried. 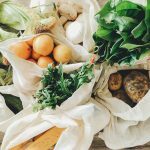 What’s your favourite natural sunscreen? 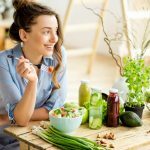 Have you made the switch to green? 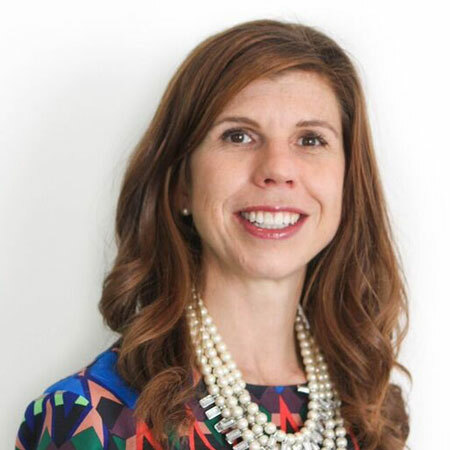 Erin Young is a mom to three young kids, and she’s also Well.ca’s superstar CMO! She loves running, travelling, and cooking. My favorite sunscreen is from Coola (spf 30 face classic unscented). I’ve tried almost everything that’s out there and it’s by far the very best.